Why should the Legion have exclusive trademark rights for this international sacred symbol of sacrifice? Such responsibility should not be entrusted to just one organization, especially one that is not fully accountable to all Canadians. Remembrance Day and the poppy are inseparable. But should the poppy and the Royal Canadian Legion also be inseparable? That's the status quo now, with the organization holding a monopoly on use of the poppy symbol across Canada. Last year, the Legion got in a public spat over the use of the poppy with one veteran charity. The charity, Wounded Warriors Canada, partnered with Telus for an online campaign that honoured 117,000 fallen Canadian soldiers. But because the campaign featured a poppy symbol on its website, the Legion demanded the campaign either remove the image or divert the donations to the Legion. Telus ended up donating to both organizations, but replaced the Wounded Warriors Canada logo with the Royal Canadian Legion's. This year, the Legion began marketing a sealskin poppy for $50 each, even though the Legion and seal hunters were critical of an Iqaluit artist who created and sold similar poppies back in 2013. Meanwhile, the Legion has partnered with a B.C. brewer to market a beer with the poppy logo prominently displayed on the packaging and can. Canadians might be surprised to learn that the image of the poppy cannot be used in "any colour or configuration" for remembrance without the Legion's approval. One assumes, then, that schools, knitters and veterans must ask permission. Canada's Parliament granted the Legion this powerful trademark in 1948. 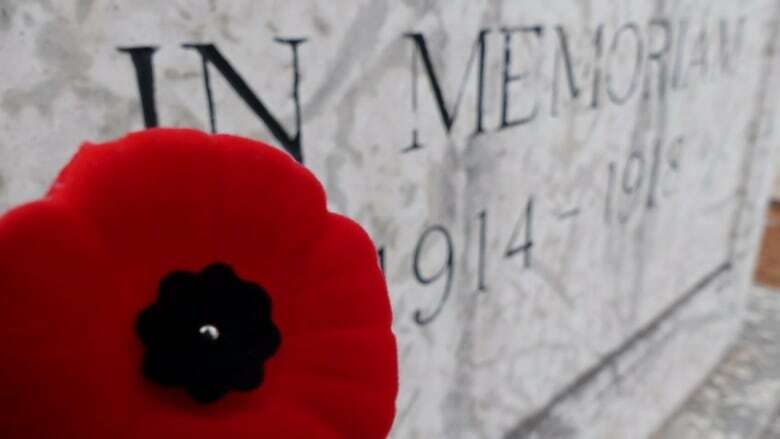 As the Legion's website explains: "This vital responsibility was bestowed upon the Legion to ensure that the Canada's largest Veterans organization could act in preserving the Poppy as a sacred symbol of Remembrance of our Veterans." Yet the Legion is no longer Canada's largest veterans' organization, having experienced massively dwindling numbers over the last few years. In fact, it is not even a dedicated veterans' organization. Instead, the Legion now labels itself "Canada's largest Veteran support and community service organization." 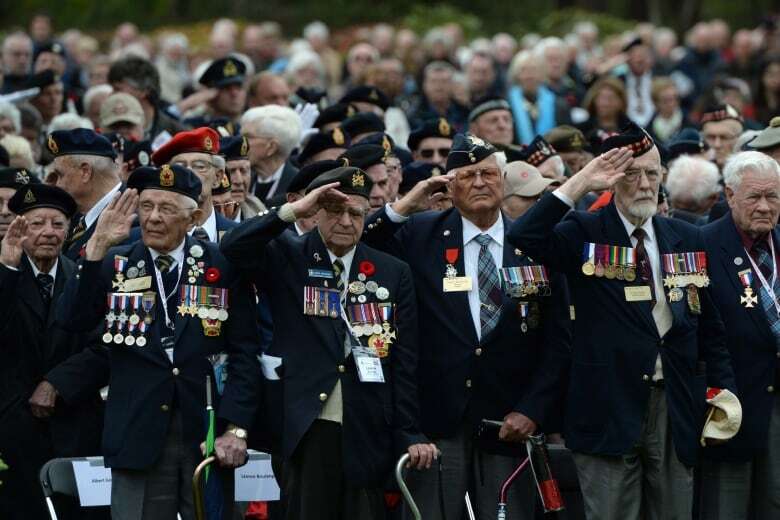 The largest dedicated veterans' organization in Canada today is probably Veterans Canada, which has around 8,000 mostly military veteran members. Even the National Association of Federal Retirees tracks its Canadian Forces (CF) veteran population at about 60,000. The Legion, on the other hand, likely has fewer than 30,000 post-World War II CF veterans. So if the Legion is no longer the largest dedicated veterans' organization in Canada, nor is it the organization with the most veterans, why does it retain the monopoly on the poppy? Tradition? The Legion isn't even Canada's oldest veteran organization. That honour goes to the Army, Navy & Air Force Veterans in Canada, which was given a Royal charter in 1840. True, the Legion began its poppy campaign in 1921. However, it operated for 27 years without exclusive rights to the poppy. Since that time, it has built up a national mechanism for distributing poppies with more than $16.5 million collected in 2014. At the same time, questions have been raised in some cases about the allocation of those funds, without sufficient answers. The Legion's head office, known as Dominion Command, is not a charity and therefore has not been required to provide detailed accounting as to how the poppy funds are specifically distributed. Its "Poppy Manual," however, stresses the organization, would "ensure that [the poppy] would never be used for commercial or personal gain or would never be desecrated through inappropriate use." Yet the Legion markets all sorts of products at poppystore.ca, including cell phone cases, wallets, totes, mittens, toques, umbrellas and even stuffed poppy puppies. In 2013, the Legion further trademarked the use of the poppy on hundreds of other products including lottery tickets, ashtrays, pool cues, hosiery, sweat bands and "underwear briefs." It is left to the Legion's discretion to determine when and if the use of the poppy is in bad taste, or if profit overshadows sacrifice and remembrance. No one holds the Legion accountable. Most if not all Legion members are well-intentioned. But why should the Legion have Canadian exclusivity for this international sacred symbol of sacrifice? Such responsibility should not be entrusted to just one organization, especially one that is not fully accountable to all Canadians. Charities and organizations working to assist veterans and serving members and their families should be able to share this solemn emblem of honour. There are ways to maintain the dignity of the poppy image while opening up access of use. Canada could, for example, grant licenses to organizations that wish to use the poppy, complete with standards for allocation of funds. It could also monitor the use of the poppy image to ensure its portrayal is appropriate for such a prominent symbol of sacrifice. Canada is about equal access, universality and non-discrimination. Everyone should be able to use a symbol that honours those who served for our nation. A previous version of this column incorrectly stated that Wounded Warrior Canada was "dumped" by Telus following a spat involving the use of the poppy image. While Telus did change its beneficiary to the Royal Canadian Legion, Wounded Warriors Canada still received the maximum donation amount promised to it by Telus. The above text has been corrected. Sean Bruyea, vice-president of Canadians for Accountability, has a graduate degree in public ethics, is a retired Air Force intelligence officer and frequent commentator on government, military and veterans’ issues.